Meiji Shrine is often at the top of every traveller's list, but honestly, there are so many other shrines just as impressive all over Tokyo that you will just happen upon. Although it is perhaps the biggest and most notable, there are so many other I would rate much higher. Don't stress and go far out of your way or wait in long, long line for these so-called "must-see" shrines. Instead, skips the lines and find a hidden neighbourhood shrine with a far more peaceful atmosphere. The best part of the Meiji Shrine are the sake barrels in front which can be visited before entering the shrine without waiting in a long line. The most beautiful shrine I found in Tokyo was one I had never heard of before all the way in Akasaka. 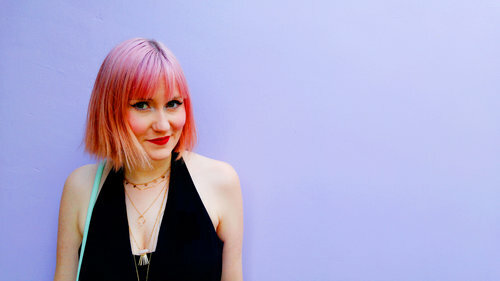 I won't tell you where (although I do talk about it in some of my other blogs) since I want you to go out and find your own unique place! If you do - let me know in the comments! While there are some incredibly cool coffee shops in Tokyo, they are generally pretty expensive since coffee-shop coffee is considered a luxury. A Starbucks frappucino will run you about 9$ USD for a tall! Instead, head to your local conbini and have fun trying out all different kinds of coffee inside. 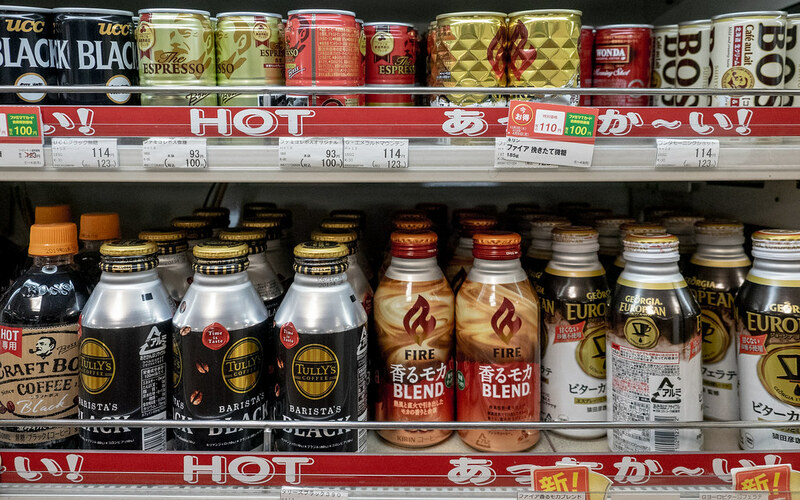 There are dozens upon dozens of flavours and strengths inside hot and cold cans as well as gourmet brewed fresh coffee which you can buy at the front of the store. If you add milk to your coffee, it even comes out frothed and foamed! I think I prefer the coffee at 7-Eleven to Lawsons or Family Mart but they'll all really good. There are even cold Starbucks coffees and blended drinks available in regular and specialty flavours at a fourth of the price you'd pay in a Starbucks shops - so skip the lines and buy them here! I'm not talking about something unique like a handmade Kimono from Kyoto; I'm talking about the little knick-knacks you might find in those cheezy tourist shops purposefully placed right in front of popular attractions. They will always be priced for convenience, not value. Instead head down to Shinjuku's Omoide Yokocho. Omoide Yokocho or Memory Lane is a gritty little district also in Shinjuku, and has the funny English nickname "Piss Alley". Despite the name, this place is happening! 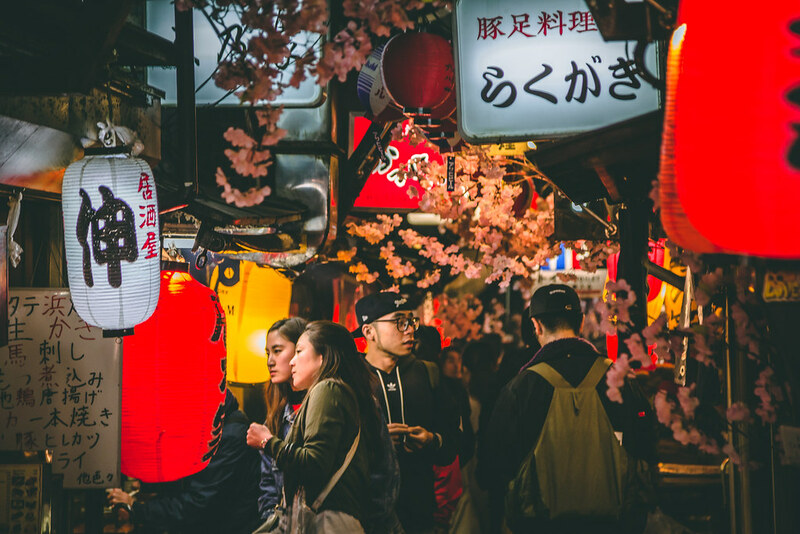 It is full of locals and tourists alike, making new friends and drinking delicious cups of sake and Japanese craft beer at reasonable prices! This is a great area to meet new Japanese friends who can introduce you to all sorts of hidden gems. If you're looking for other great nighttime activities be sure to check out alltherooms’s blog! Valentina does a fantastic job at listing all the best Tokyo experiences from fine-dining to miniature-sized pubs to robot dinosaur battles! Maid Cafes are all over the place in neighbourhoods like Akihabara. 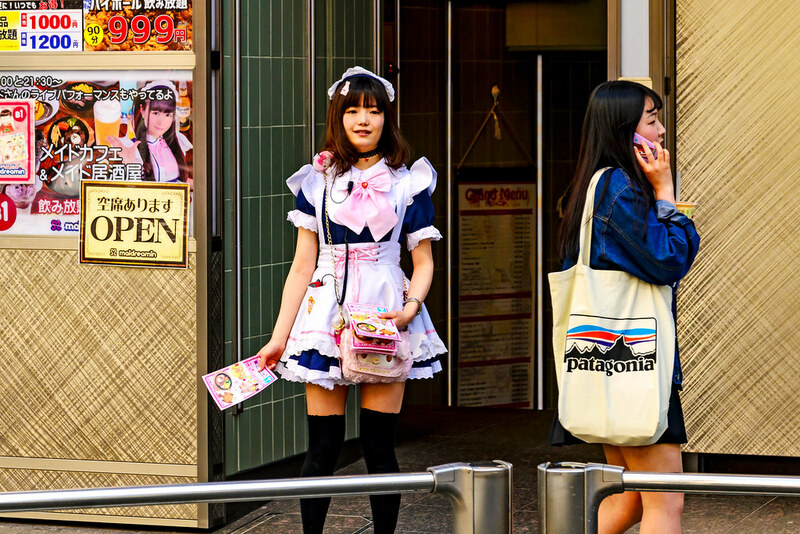 You'll see cute, young girls dressed in maid uniforms on the street handing out flyers, inviting you into their cafes. If this sounds a bit, well, sketchy then you might be right. Inside these maid cafes, you'll find cutesy interiors where the maids putter about serving overpriced food and drinks. Some of the meals are decorated or moulded to look like adorable animals, but the food itself is rather bland and unimpressive. Pictures with the maids are often an additional charge, and you can even pay them to sing you a song at your table. While they've fallen out of favour with locals, they are still gaining popularity with tourists for the weirdness of the experience. And while it's not a total scam and is indeed a bizarre experience, there are plenty of other fantastically themed restaurants where you can find the same impressive theming without forcing women to dress in degrading uniforms. 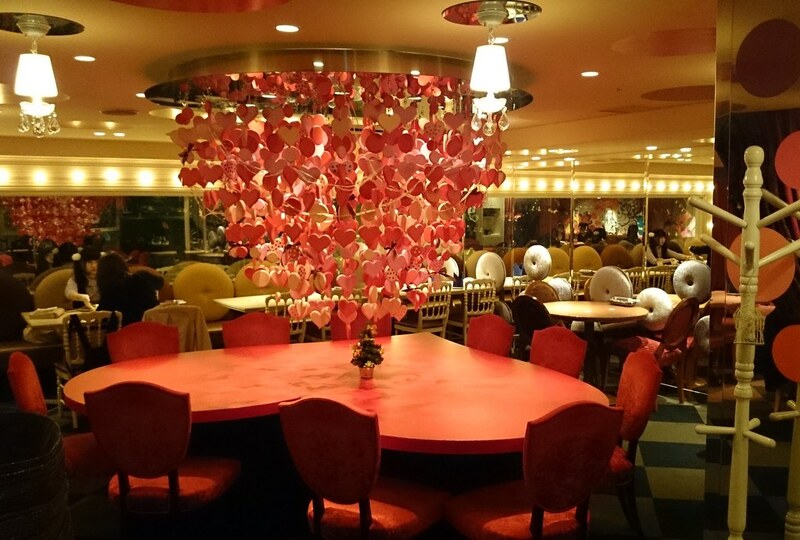 Instead, try visiting any of the Alices in Wonderland restaurants! 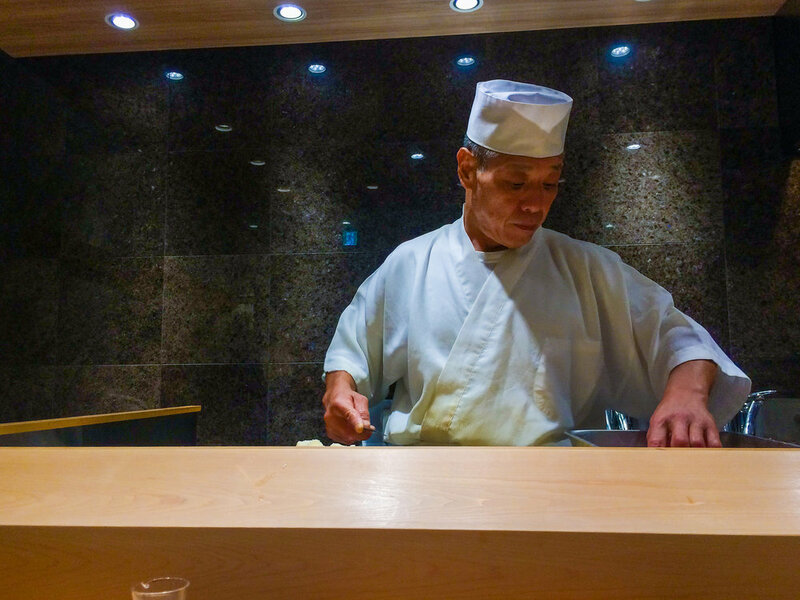 There are three different versions of these restaurants in Tokyo, and each one is slightly different but just as magical. The Zauo Fishing Restaurant is another unusual kind of eatery. Here you have to catch your own dinner. You get a rod and some bait and attempt to catch the exact fish you want to eat. If you manage to catch something, they'll cook it up any way you like. If you don't manage to catch anything, not to worry, there are still lots of menu items you can order as well! The LockUp is a haunting restaurant where you'll be chased by monsters, drink spooky cocktails and dine on wild dishes - an experience you won't soon forget. Harajuku is still a wildly exciting place to shop, but the more avant-garde dressers and shops have been replaced with big brands and hoards of tourists. While I still have fun visiting Harajuku, don't come here expecting to see Lolitas, goths and punks roaming the streets. Instead, head over to Shimokitazawa. 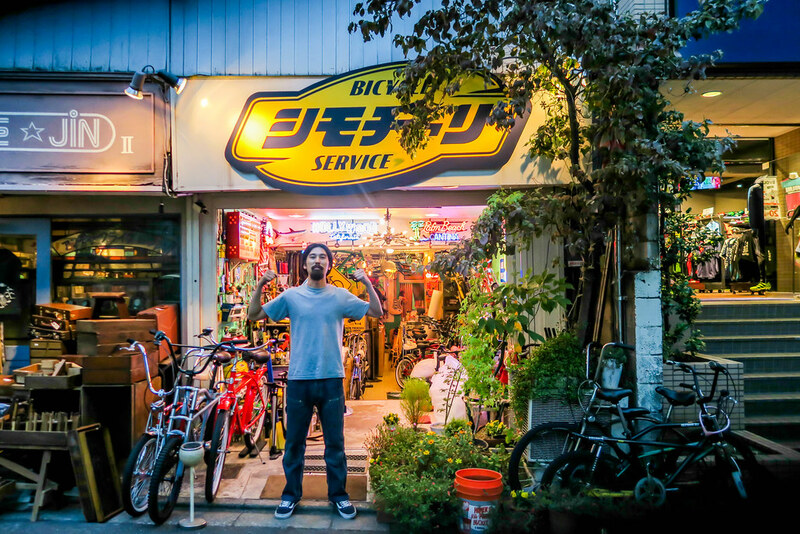 Shimokitazawa is where you'll find some of the best-curated vintage shops in all of Tokyo. The fashionable kids who have fled Harajuku, away from the tourists, are now all set up in Shimokitazawa. There are dozens of eclectic restaurants, cafes and best of all - clothing shops, open up and down the hilly alleyways of this delightful district. 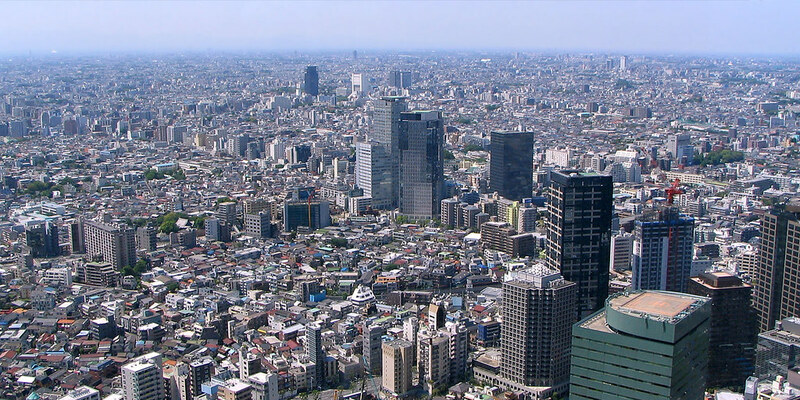 And finally...don't spend all your time in Tokyo! 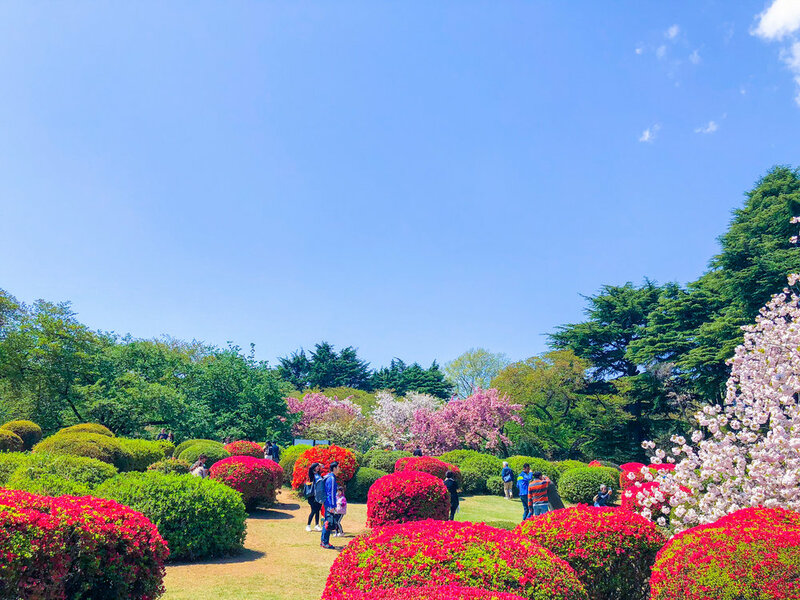 Even if you only have a week in this great city and can't make it out to other cities like Kyoto, Hiroshima and Fukuoka (although if you can swing it, I highly recommend you do! ), there are dozens of small towns only a few hours train ride away from Tokyo. These places which will transport you away from the hustle and bustle of the big city and into the peaceful countryside. 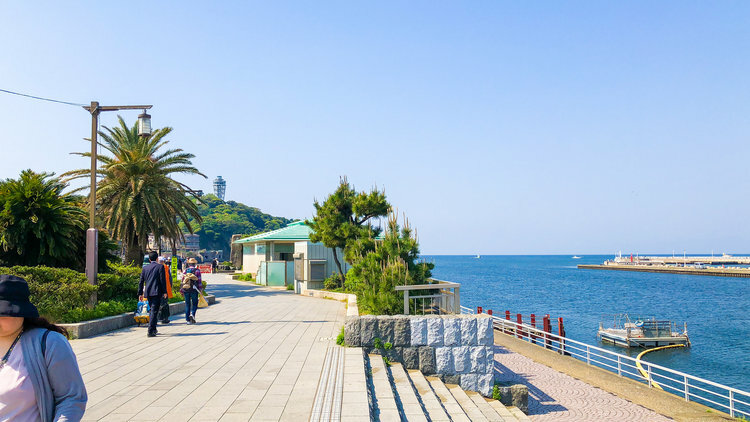 Nikko, Enoshima, Hakone and Kamakura are just some of the beautiful cities which will give you a glimpse into another side of Japan. Perhaps something which will give you a taste of the other side of this magical island and force you to find time to return!